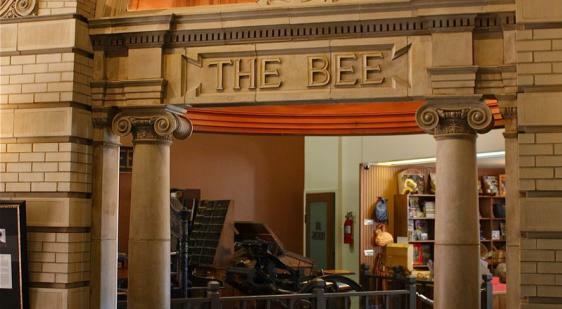 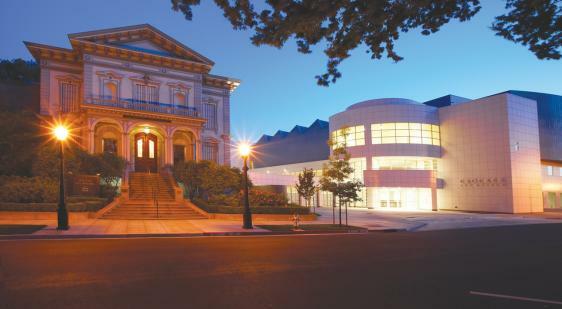 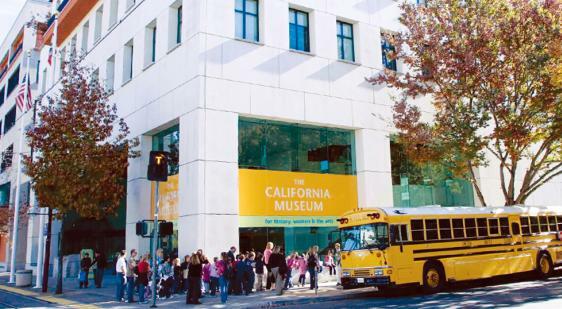 Sacramento is full of student-friendly activities that are educational, fun and affordable. 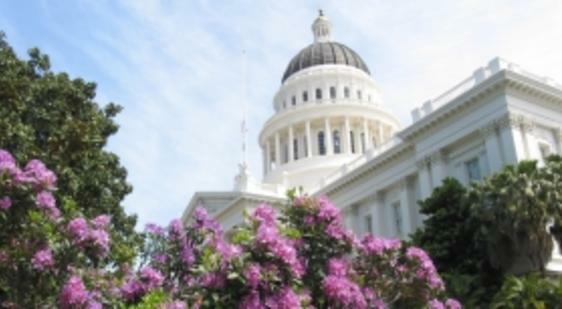 A visit to California's Capital City is a rite of passage for many students in California and surrounding states - and there is a reason why. 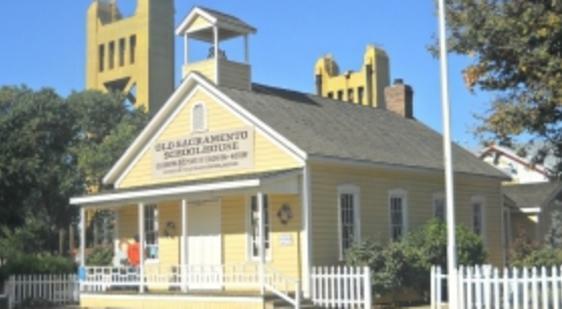 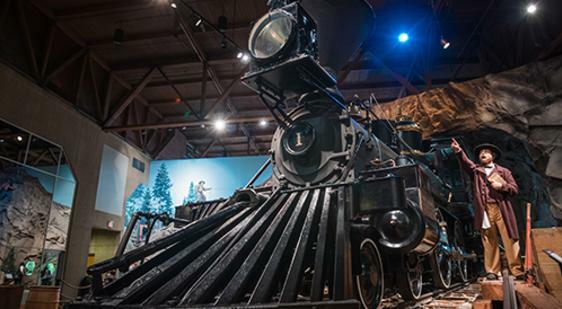 Sacramento's historical significance extends beyond California. 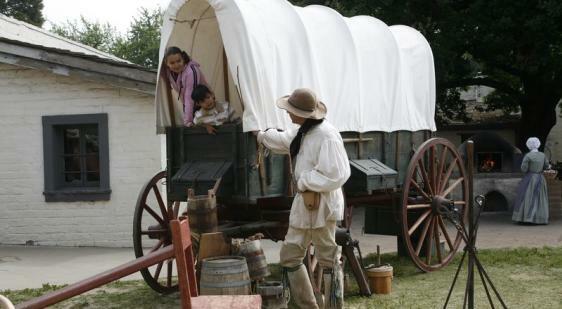 Our history is significant to the westward expansion of America. 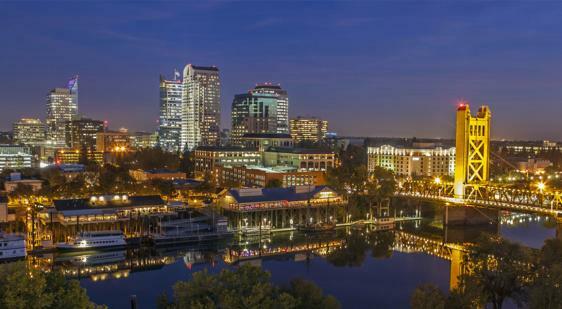 And we continue to create history as the political capital of one of the largest economies in the world.